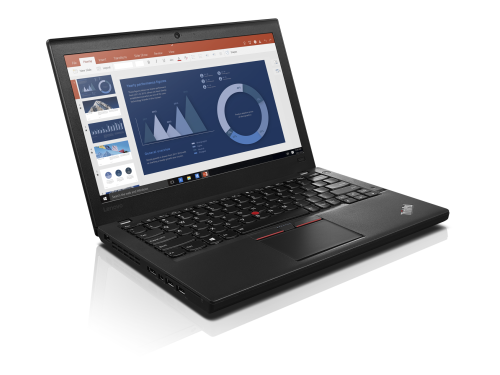 Lenovo announces the new ThinkPads 13, X260, L460, and L560 at the CES. The various models of the business notebooks are designed for students up to enterprise customers. 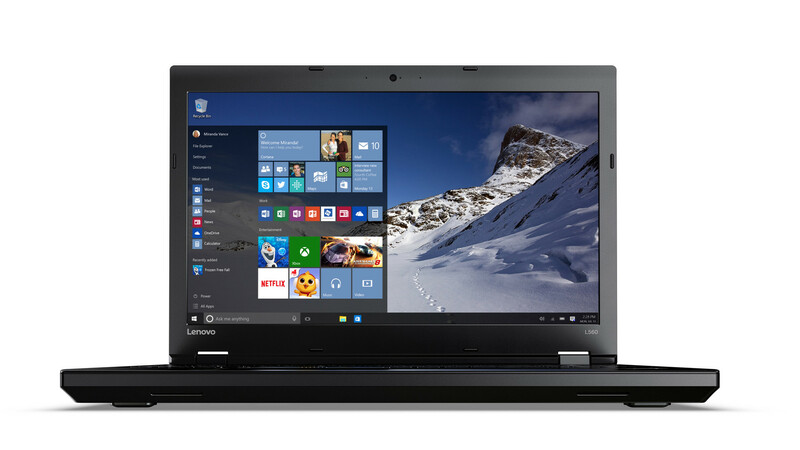 The ThinkPad 13 is primarily targeted at teenagers and university students. It will be launched as a Chromebook and as a Windows notebook. Lenovo did not yet specify the resolution of the 13-inch display. We assume an HD resolution of 1366x720 pixels. 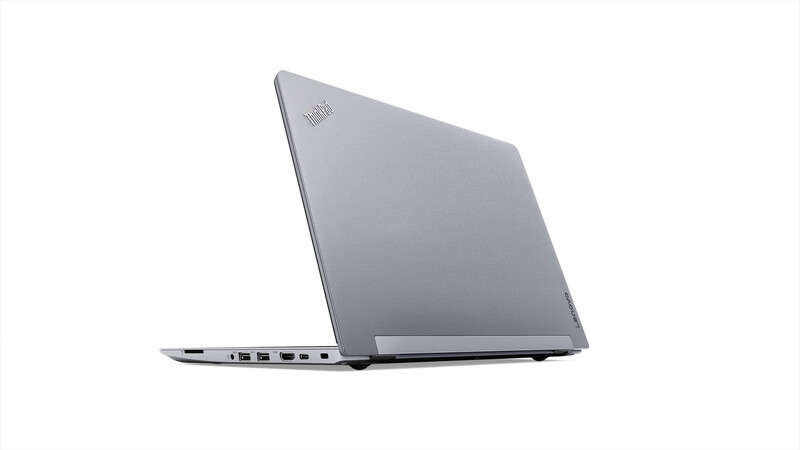 Intel Core i processors of the sixth generation up to the Intel Core i5 vPro can be selected. The storage device is up to a 512 GB SSD. 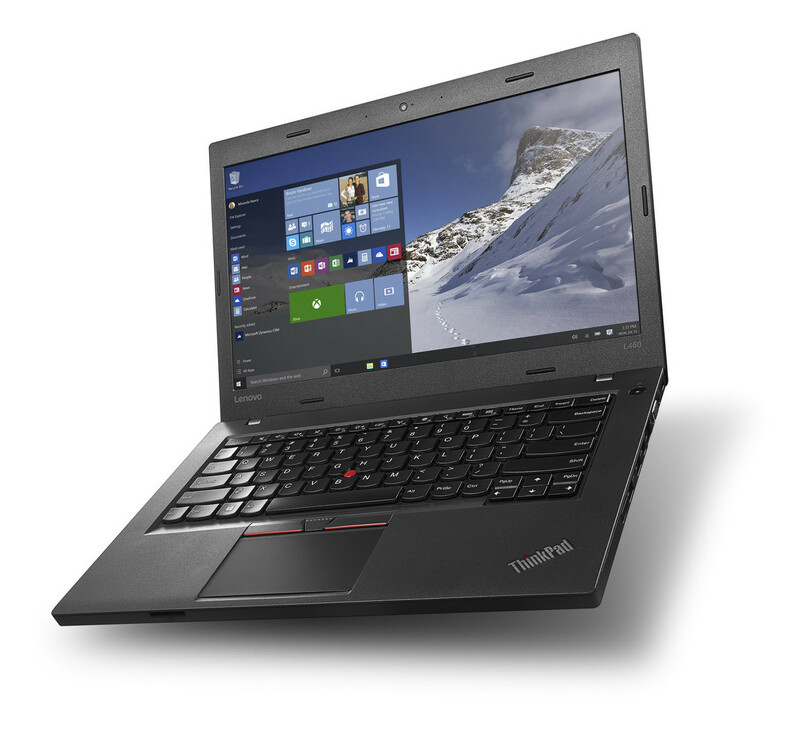 The ThinkPad 13 can be equipped with up to 16 GB of DDR4 RAM. 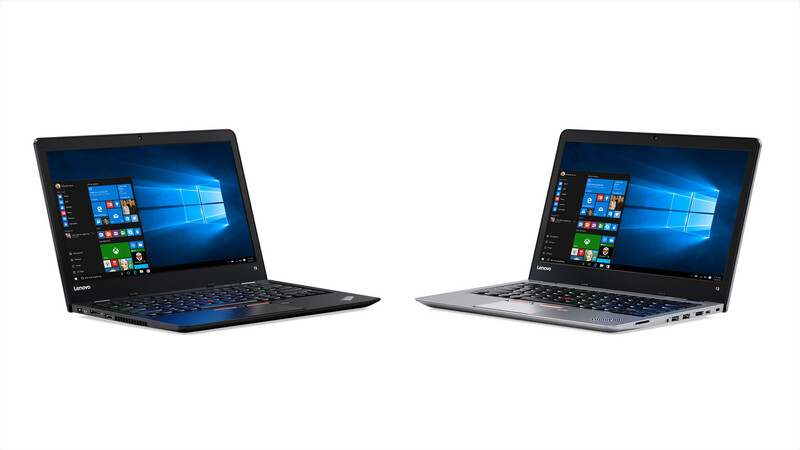 The robust notebook features the following interfaces: full-size HDMI, USB 3.0, USB Type-C, and OneLink+. 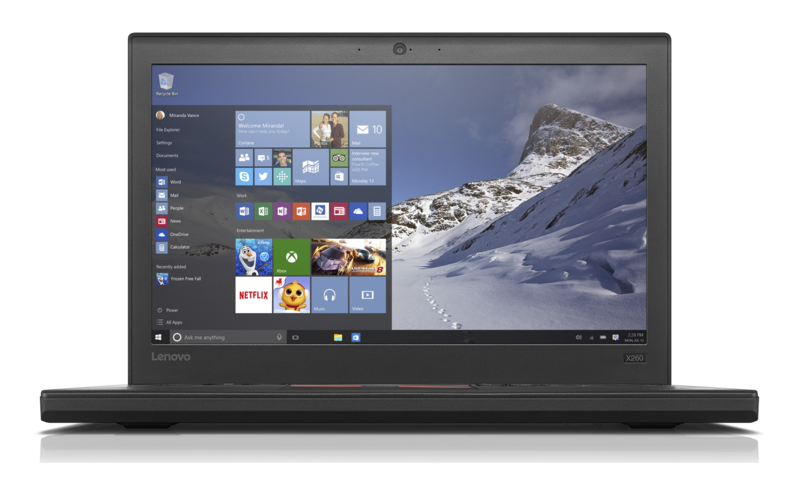 The Windows model of the ThinkPad 13 will be available for $450 in April 2016; the Chromebook will follow in June 2016 for $400. 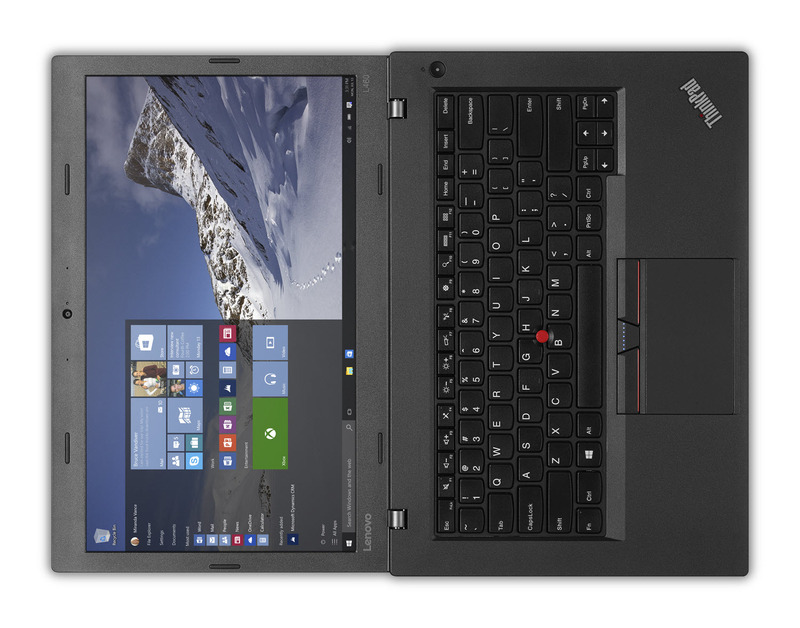 The ThinkPad X260 is a 12.5-inch ultrabook. Its IPS display features a resolution of 1920x1080 pixels. It wants to break records with its battery life of up to 21 hours. Intel Core i chips up to the Intel Core i7 of the sixth generation are available as processors. The processor is supported by up to 16 GB of DDR4 RAM. As storage device you can select up to a 512 GB SATA or PCIe SSD. WiGig and a WWAN module are optionally available. The connectivity includes three USB 3.0 ports, RJ45, a mini DisplayPort, HDMI, and a card reader. The notebook is 0.79-inches thin. The ThinkPad X260 is not designed for gamers, but for business users. It does not feature a dedicated graphics card. 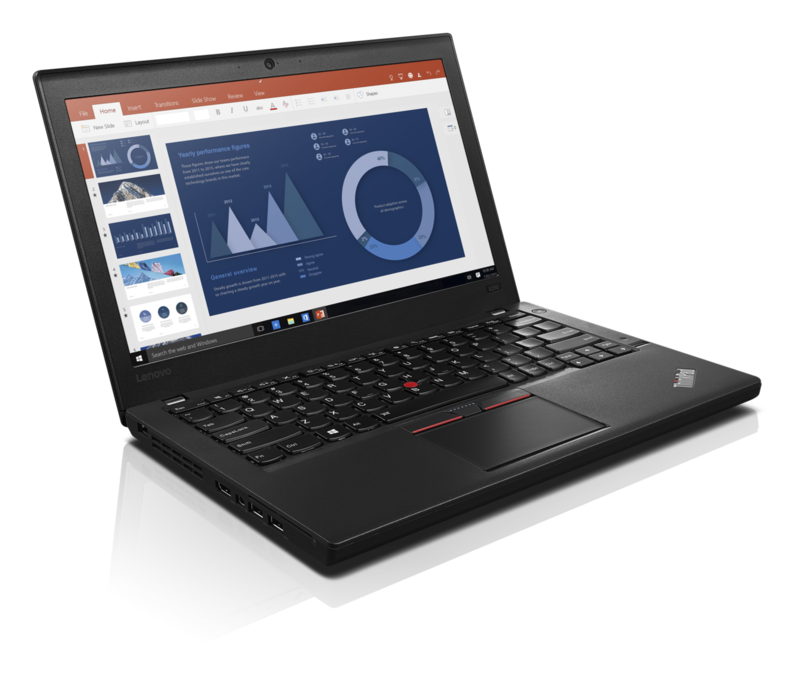 The ThinkPad X260 will be available from $930 in February. 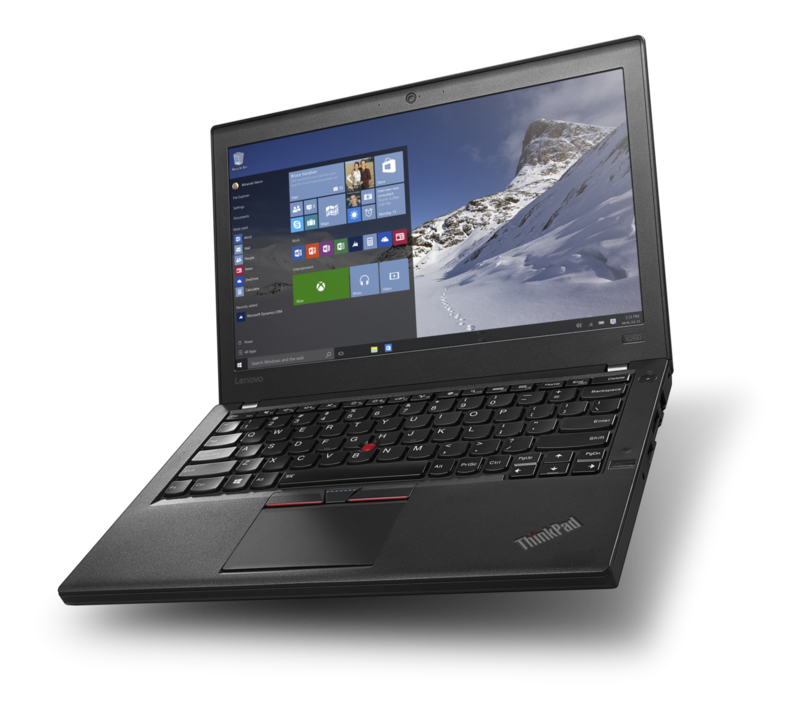 The 14-inch ThinkPad L460 and the 15.6-inch ThinkPad L560 are entry-level to mid-range notebooks. The processors range from Intel Celeron up to Intel Core i7 of the sixth generation. Both notebooks are optionally available with an IPS display with a resolution of 1920x1080 pixels. The L460 can be equipped with a dedicated graphics card, namely the AMD Exo Pro Radeon R5 with 2 GB of DDR3 VRAM. 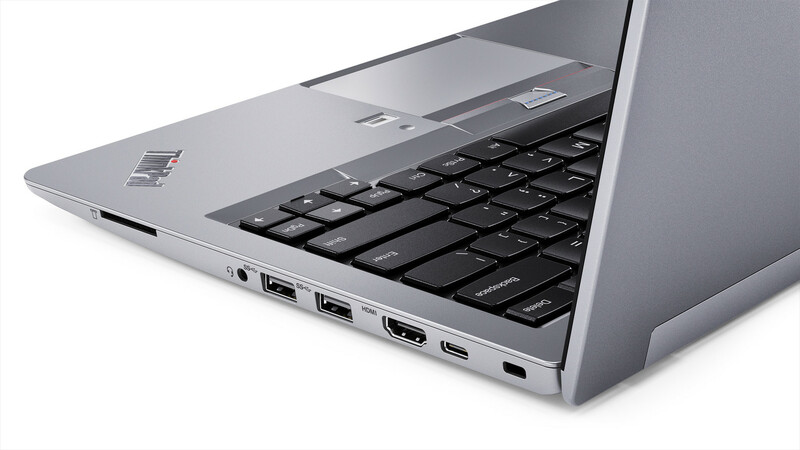 The L460 supports up to 32 GB of RAM, while the maximum RAM capacity of the L560 is 16 GB. The top configuration consists of a hybrid hard drive with a capacity of 500 GB combined with a 512 GB SSD. A DVD RW drive can be optionally incorporated into both notebooks. The connectivity is usual for the business range: RJ45, mini DisplayPort, VGA, a card reader, a smart-card reader, and an optional fingerprint reader. 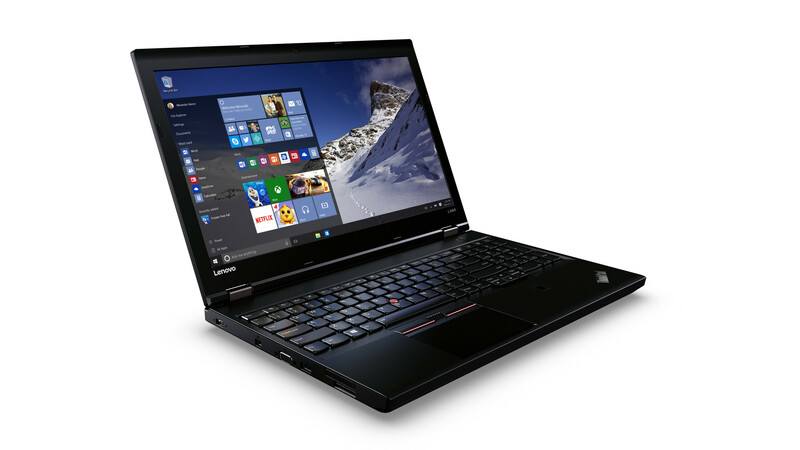 The ThinkPad L460 will be available from February 2016 and will cost from $750. 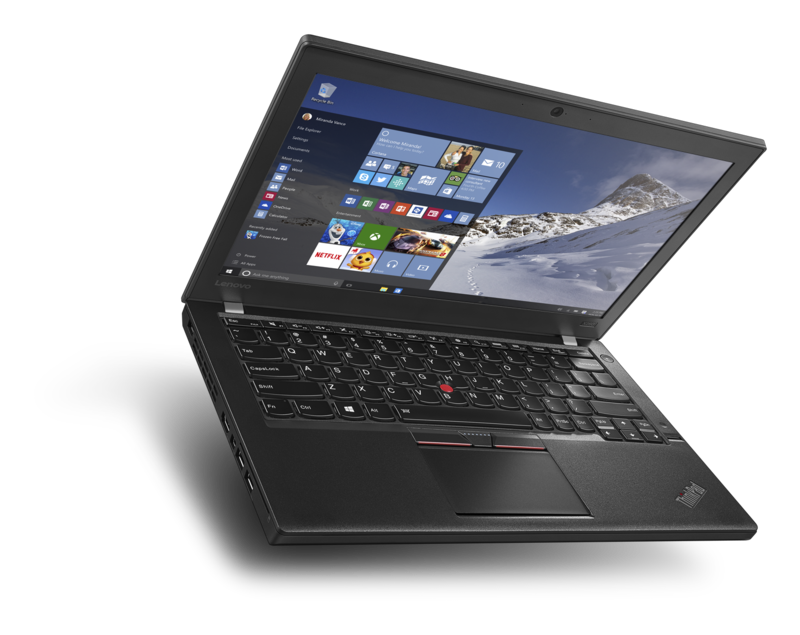 The ThinkPad L560 will also be launched in February and will cost $780.